It's a simple concept. Beans and plantain reunited yet again on a plate. Except this time, the context is a little different. Breakfast. The most important meal of the day. Or so they say. When I spied the can of baked beans in my Hodmedod Vegan Box (see here for previous review), the idea for this recipe came instantly. 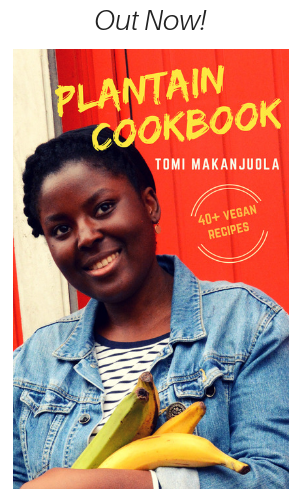 I would create a simple fusion dish using a classic, everyday pantry item in a new way; pairing it with an ingredient that deserves its own spot in a foodie hall of fame: plantain! The fava beans used in the unique baked beans recipe by Hodmedod add an extra richness to the dish.. a highly satiating and nutritious start to your day. I used plain flour in this recipe, but you can also achieve a gluten-free version using gluten-free flour. I've added a range of these to my store, if you're wondering where you can find some. 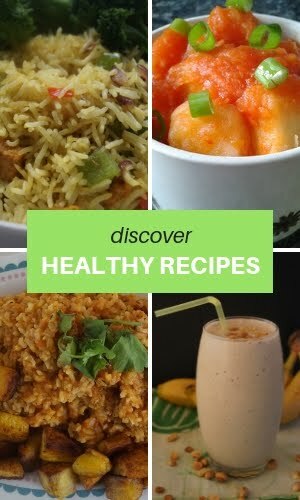 When it comes to vegan cooking, I'll try anything once. If it doesn't work out, then so be it, but I'd rather always try something first and fail miserably than not to try at all. It's a good rule of thumb in the world of creative cookery, and probably also a good rule of thumb in certain areas of life too. Fearlessness. Before this post turns into a full-on ramble, let's get on with how to make this simple but scrummy breakfast dish. Peel and roughly chop the plantains. Place in a large mixing bowl with the flour, salt and chilli flakes, and mash to a sorta smooth consistency. Grease a medium-sized rectangular baking dish or tray with some coconut oil and pour the mixture in and spread nice and flat. Place in the oven for 45 minutes, gas mark 5, or until the mixture is firm, springy to the touch, and nicely browned on top. Take out of the oven and leave to rest for a few minutes. Cut out as many square 'toast' pieces as you can get. For extra crispiness, place the pieces under a hot grill for 1-2 minutes, turning over once to grill the other side too. Serve with a generous helping of warm baked beans. Enjoy! That sounds great and I love those beans, they make a really nice change from a classic baked bean. Beans and plantain - always a fave! The beans look delicious, but its the plantain toast that has got me intrigued. 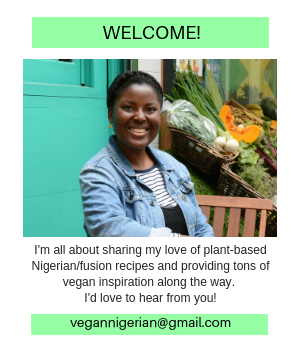 its lovely to make your acquaintance through twitter and thank you for the follow, I've had a quick look at your blog and have been tempted by a number of recipes, the plaintain dumplings, the garri cookies and the Nigerian pasty. I hope to give them a go one day. Thanks Shaheen :) Glad to have met you through twitter too. 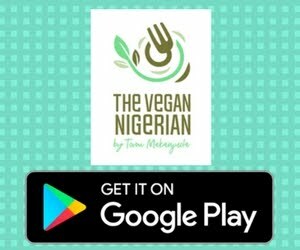 Hope you get a chance to try the recipes - the garri cookies remain one of my favourites to date. Must've been 2 really big plantains to fill that whole dish. No water or baking powder added? It was spread out quite flat :) No water as I wanted to maintain a thick consistency. 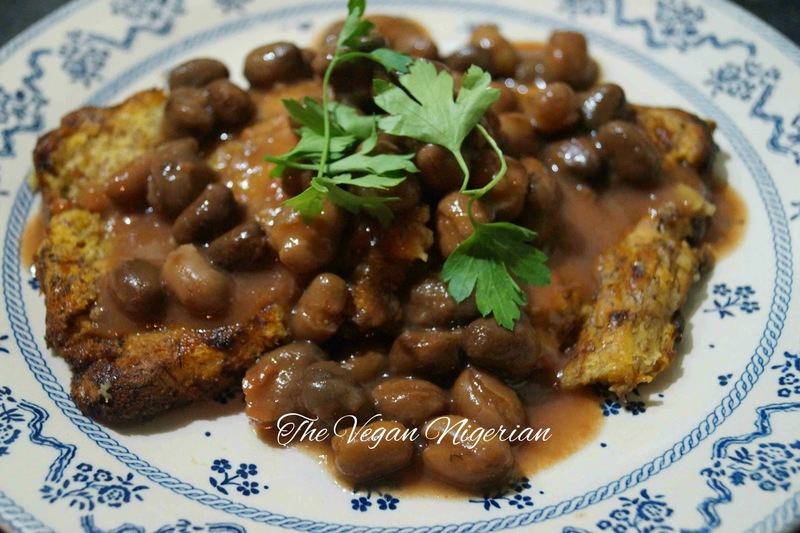 Love this beans and plantain twist, I'm so fascinated by the plantain toast! Can't wait to try this one.